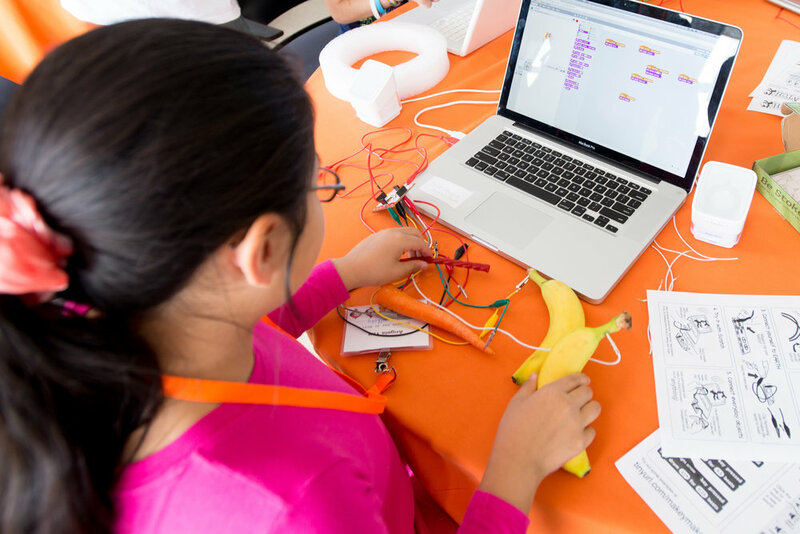 Millions of young people around the world (mostly ages 8-16) are using the Scratch coding language to create their own interactive stories, games, and animations—and sharing their creations with one another in the Scratch online community. 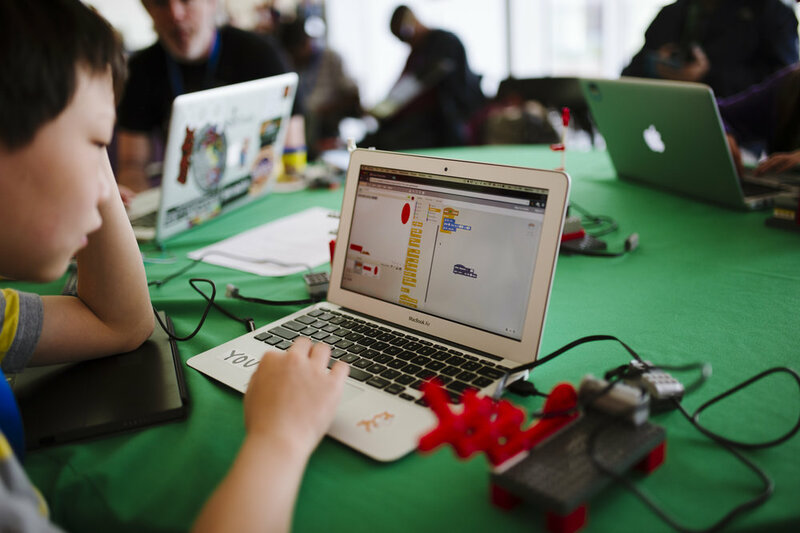 As young people create and share Scratch projects, they learn to think creatively, reason systematically, and work collaboratively, essential skills for everyone in today’s society. 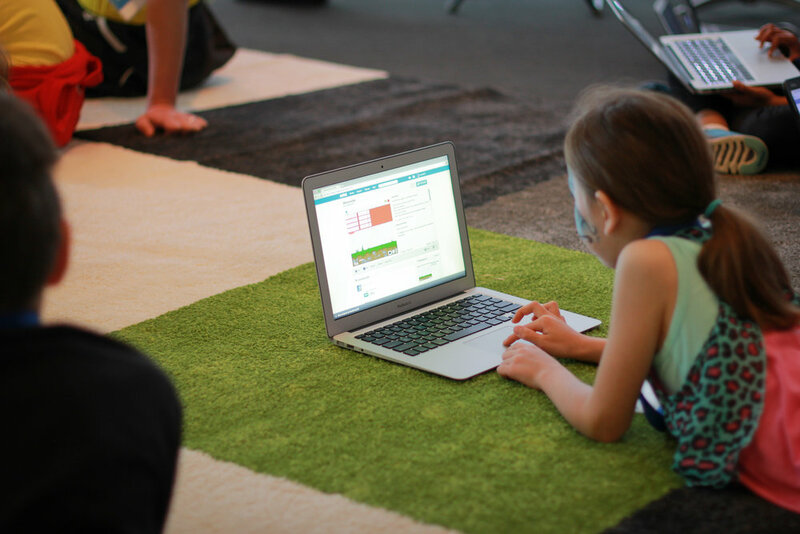 Scratch is provided free of charge with support from the Scratch Foundation. For more information about Scratch, visit About Scratch. Medium - Screen Time? How about Creativity Time? The New Yorker - Can An English Teacher Learn to Code?